2-Hour Walking and 1-Hour Private Boat Tour. 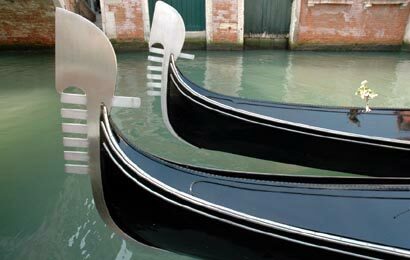 Essential Venice with private cruise down Canale Grance and back canals. Robert Benchley, the humorist who wrote for The New Yorker, once arrived in Venice and sent a cable to his editor that said: "Streets full of water. Please advise."